Brat Events is dedicated to planning innovative, cohesive, unique weddings, and events that are inspired by the personalities and aspirations of our clients. Each event is planned with the time, care, and creativity you expect and deserve. Look no further... We’re Planning to SPOIL You! "Tamara, I just wanted to thank you so much for the wonderful job you and Adrienne did with my 40 & Fabulous Birthday Celebration. I loved all of the details!! I was & felt Fabulous & definitely SPOILED. The decor & set up even tho you kept me in the dark was everything I wanted, Beautiful. A job well done. Thanks again... Kudos to Brat Events!!" Tamara and Adrienne are professional and reasonable, and you get great memories in return. Highly satisfied and will be using you all again soon. "Brat Events Were Excellent! They Treated My Husband And I As If We Were Family, My Wedding Day Wouldn't Have Been Complete Without Them." 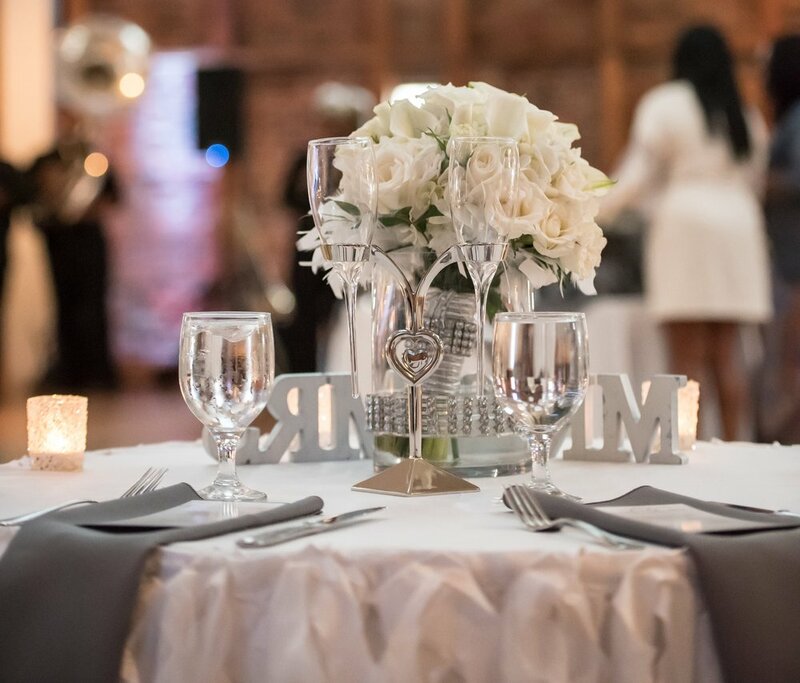 "Shout out to Tamara and Adrienne at Brat Events for your hard work and diligence in making sure our wedding day was a special one and especially for going the extra mile to make sure I was fine. My wedding was beautiful!" "Brat Events is amazingly spectacular! If you want a unique personalized and truly exquisite experience, choose the ladies of Brat Events! It's worth EVERY penny!" Thank you for subscribing to the Brat Events E-Newsletter! Stay tuned for upcoming events, new blog post and promotions. We're Planning to Spoil You!